Why Is My Baby Spitting Up So Much Breast Milk? Why Is Baby Spitting Up So Much Breast Milk? My baby is frequently spitting up – it seems like it’s all of my breast milk! I never thought breastfed babies spit up this much. This can’t be normal, can it? Is there something wrong with my baby? Don’t worry – we get these questions often. Caring for a baby who spits up can be stressful for parents, creating worries about the baby’s health and proper growth. Spitting up is a very common occurrence in healthy babies, and usually won’t cause any issues in regards to the baby’s growth or development. This often happens because the baby’s digestive system is so immature, making it easier for their stomach contents to flow back up into the esophagus. Babies regularly spit up when they drink too much milk, too quickly. This can happen when the baby feeds very fast, or when mom’s breasts are overfull. The amount of spit up can appear to be much more than it really is. Food sensitivities can cause excessive spitting up in babies. Products with cow milk in the mom or baby’s diet can be a common food sensitivity. Some babies can become distracted when feeding at the breast, pulling off to look around. This can cause babies to swallow air and spit up more often. Breastmilk oversupply or forceful let-down (milk ejection reflex) can cause reflux-like symptoms in babies. If your baby seems comfortable, is eating well, gaining weight and developing normally, there’s typically little cause for concern. “Happy spitters” will grow and thrive, despite spitting up frequently. 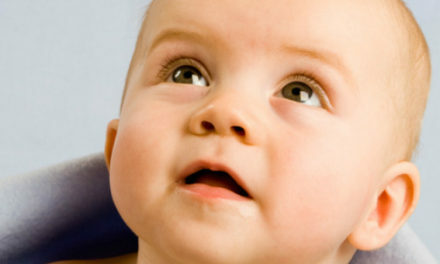 As babies grow and get older, they usually spit up less. Most will stop spitting up by 12 months of age. Keep your baby upright. Try feeding your baby this way and keep them upright for about 30 minutes after feedings. Avoid engaging in immediate active play for at least 30 minutes after feedings. Active play includes use of a bouncy seat, vibrating seat, infant swing or bouncing the baby while walking/holding. Frequent burps during and after each feeding can keep air from building up in your baby’s stomach. Avoid overfeeding. Feeding your baby smaller amounts more frequently might help decrease spitting up. Put your baby to sleep on his or her back. Placing a baby to sleep on its tummy to prevent spitting up is not recommended. Monitor your diet closely if you’re breastfeeding. If you feel there are certain foods that might be upsetting your baby’s stomach, try avoiding them for a while. If you notice weight loss, forceful spit up, fussiness or other symptoms, talk to your child’s pediatrician about your concerns. 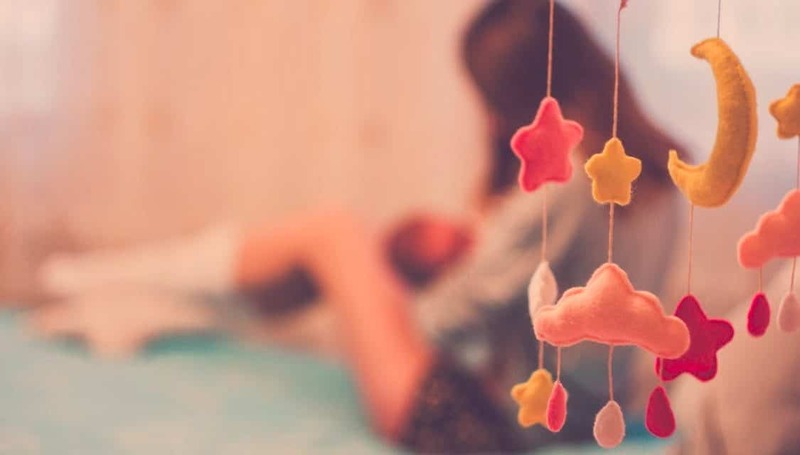 Lactation Support Services at Texas Children’s Hospital offers a variety of services to mothers with questions and concerns regarding breastfeeding, pumping, medications and more. Click here to learn more. NextWhat Is Co Parenting After Divorce?